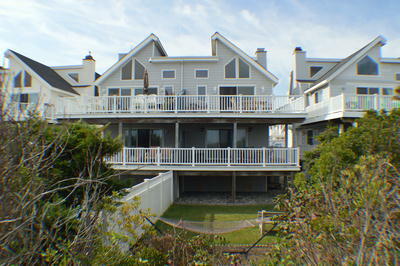 Extraordinary Beautiful Beach Front Home. 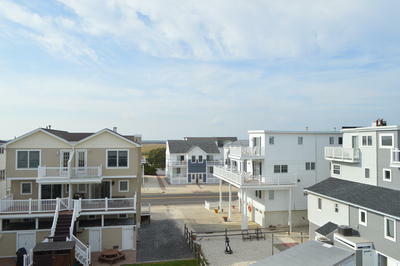 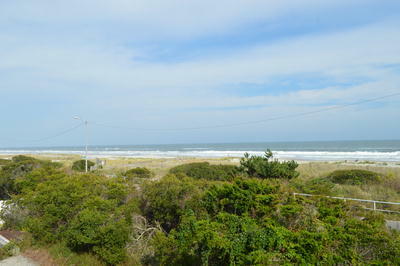 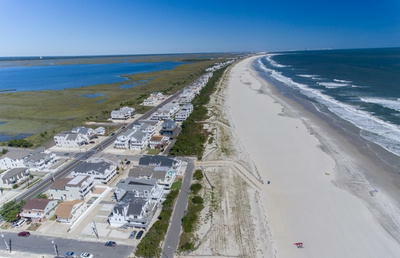 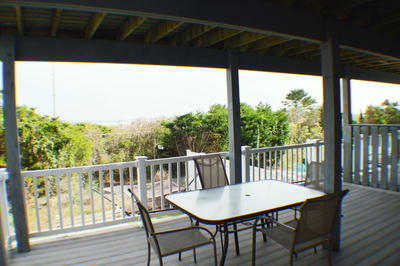 Built on an extra large 55' x 125' lot located on Marine Place in Sea Isle City! 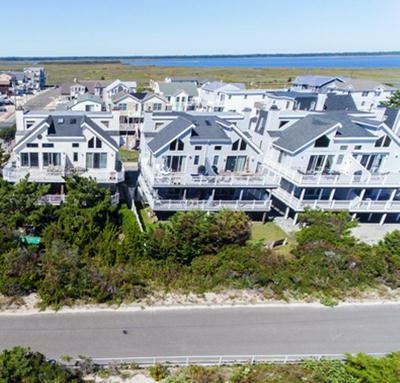 This home offers views from Atlantic City to Avalon. 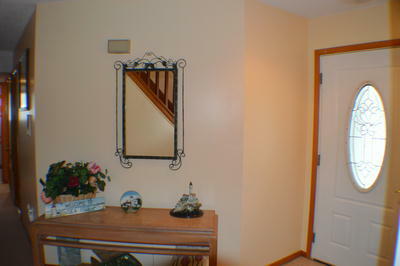 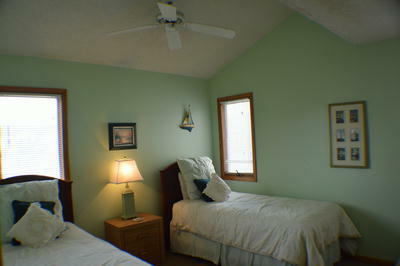 Delightfully decorated the home sleeps 10 and features 4 bedrooms, and 3.5 baths. 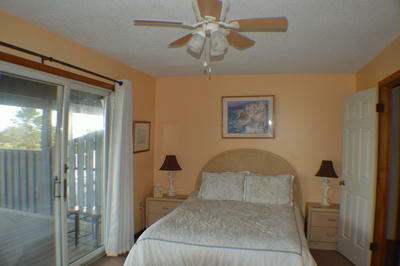 Two bedrooms offer complete master en�suite settings full baths and decks. 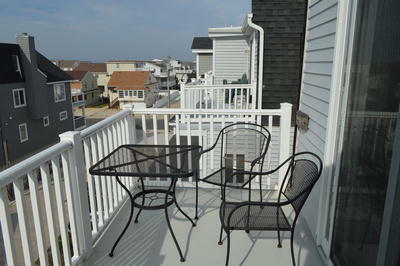 The first level offers 3 bedrooms and 2 bathrooms. 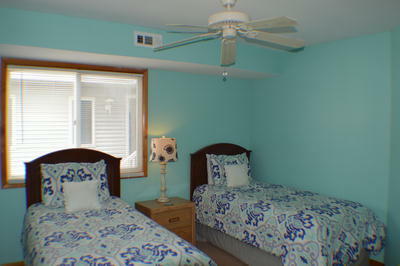 The front bedroom is the first master bedroom and bathroom, the middle bedroom has two twin beds as does the back bedroom. 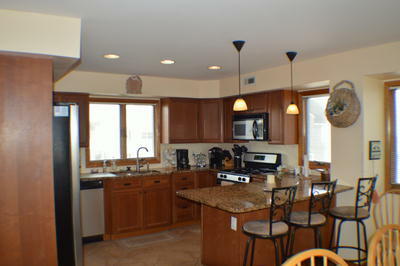 The main living floor is an open floor plan with a gourmet kitchen, breakfast bar with seating for three, spacious dining area, large living room with fireplace and a powder room. 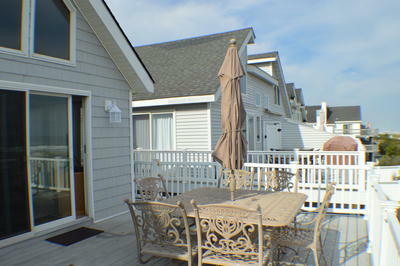 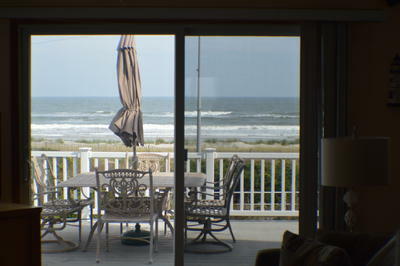 The ocean front decks have been expanded 4 feet from the original to give you and your guests plenty of room to enjoy the ocean views and breezes. 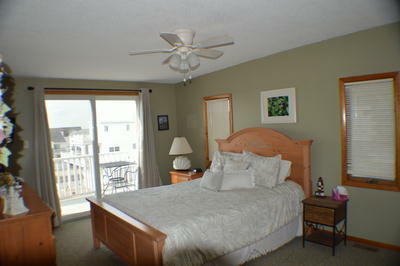 The top floor has the second master bedroom suite with a spacious shower. 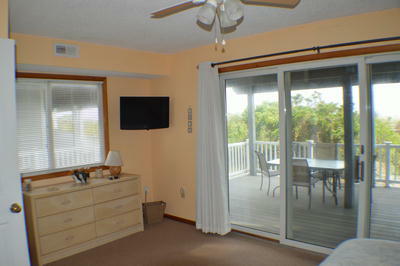 This master also has a private deck with beautiful bay views. 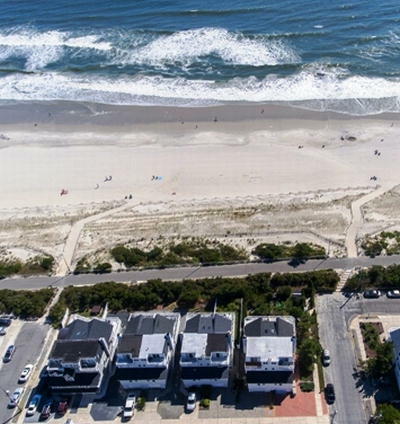 This town home is located on the quiet north end of the promenade with unobstructed views of the beach and the spectacular bay sunsets as well. 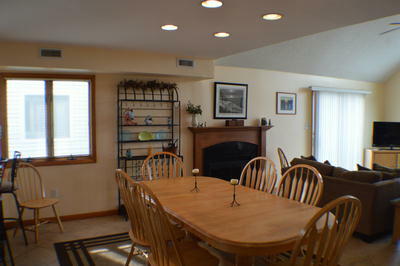 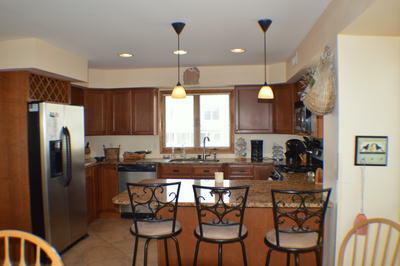 Come and enjoy this beautiful home or use as a rental investment. 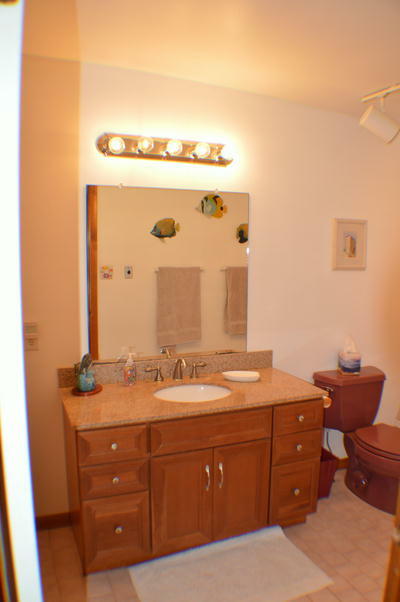 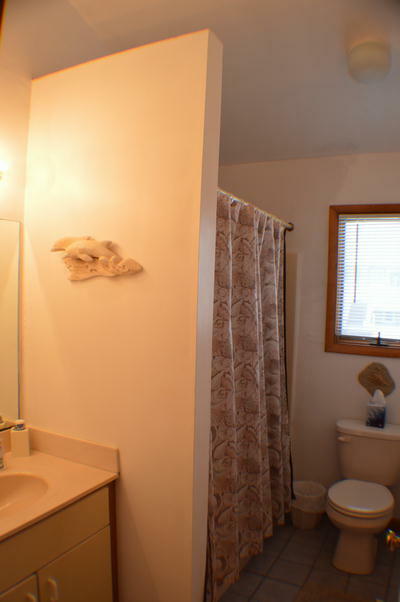 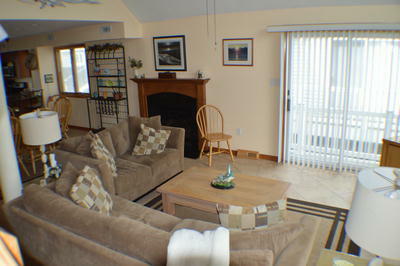 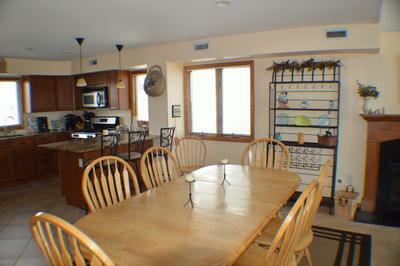 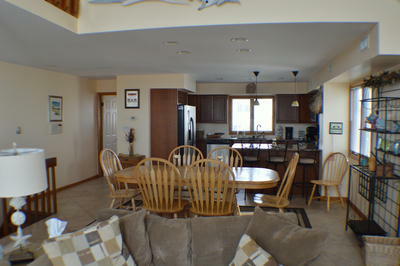 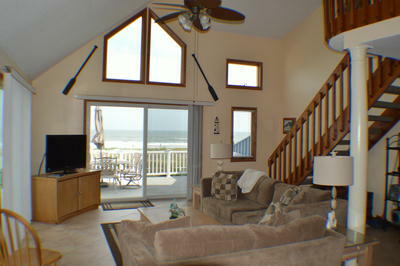 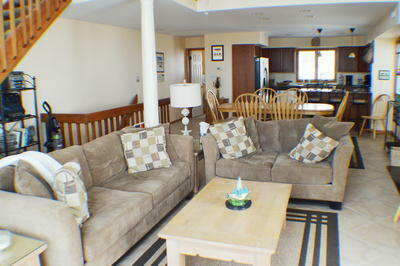 Great location on the promenade and close to town. 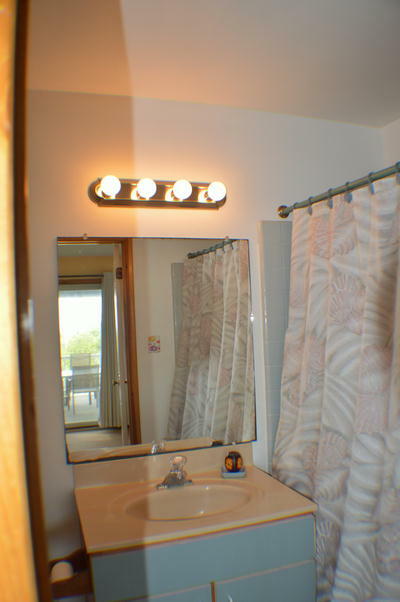 Call today don't delay.